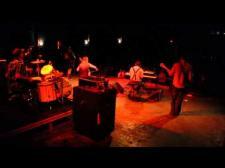 Watch: Moon Drool LIVE at The Marquee Theatre! 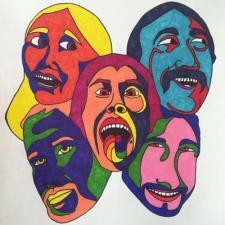 Here's a few songs from the CD release party. 'Do We Want Parachutes' is now available at iTunes! 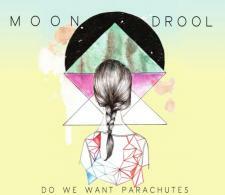 Pick up Moon Drool's debut album 'Do We Want Parachutes' at iTunes and Amazon today, or stop by MoonDrool.com for a free listen. We Love You!